Recover hard disk from an accidental or unwanted reformat; protect against Trojan programs, too. losing everything on your hard disk accidentally. the default of specified filename. filename specified (or the default filename). specified, Un Format won't run. works correctly only with hard disk drives. will use the default filename of B:UnFormat.10a. diskette, and use this disk as your Un Format disk. after formatting if Un Format cannot restore it. 2. Save the hard disk on your Un Format disk. 3. Using CHKDSK, see what the hard disk looks like. 5. Restore the hard disk using Un Format. should be the same as before the format. I recommend two methods for using Un Format on a regular basis. 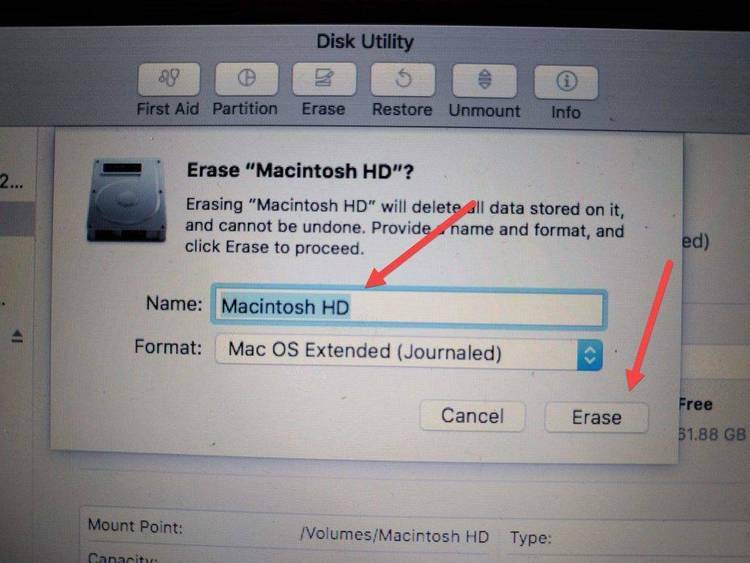 doing this, you will at least always have recently saved the hard disk. create the file FORMAT.BAT as shown below. any accidental format of your hard disk. "How can you Un Format a hard disk? Isn't that impossible?" No, restoring a hard disk after formatting it is not totally impossible. the hard disk's FAT and root directory. in the file name specified. "Can it protect against all kinds of formatting?" There are other programs that perform hard formatting of the hard disk. accidentally format your disk with one of these programs. "So, why can't you Un Format a floppy disk?" "What if the file my hard disk is saved in gets changed?"